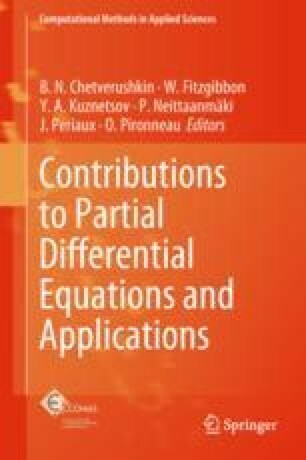 This contribution is based on a theorem of Kato which relates for time dependent problems the appearance of turbulence with the anomalous energy dissipation, giving for the Cauchy problem an avatar of a basic idea of the statistical theory of turbulence. Some variant of this theorem are given and then it is shown how this point of view is in full agreement with several issues of fluid mechanic ranging from Prandtl’s problem to Kutta-Jukowsky’s equations. Warm thanks to the organizers of the International Workshop on Applied and Computational Mathematics, Houston, February 2016 for their invitation to give a talk and to propose an article in the present volume, giving me an opportunity to congratulate Olivier Pironneau for his 70th birthday and to express my gratitude for his everlasting friendship and support.